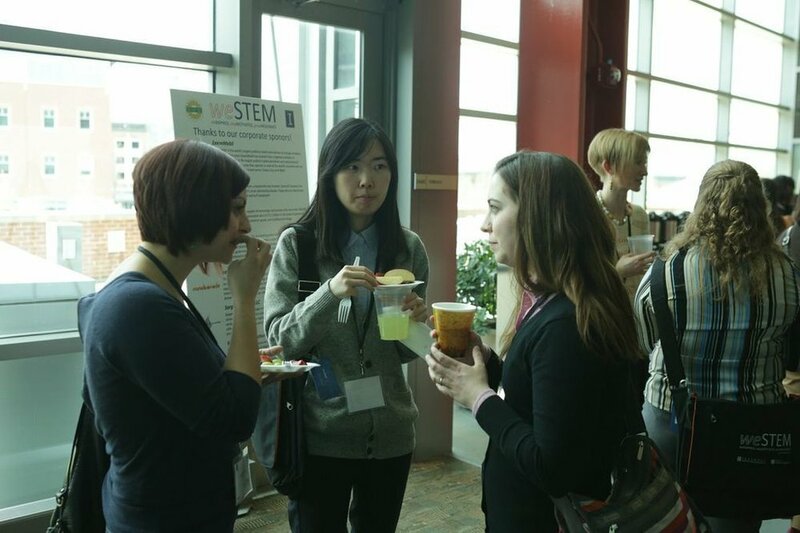 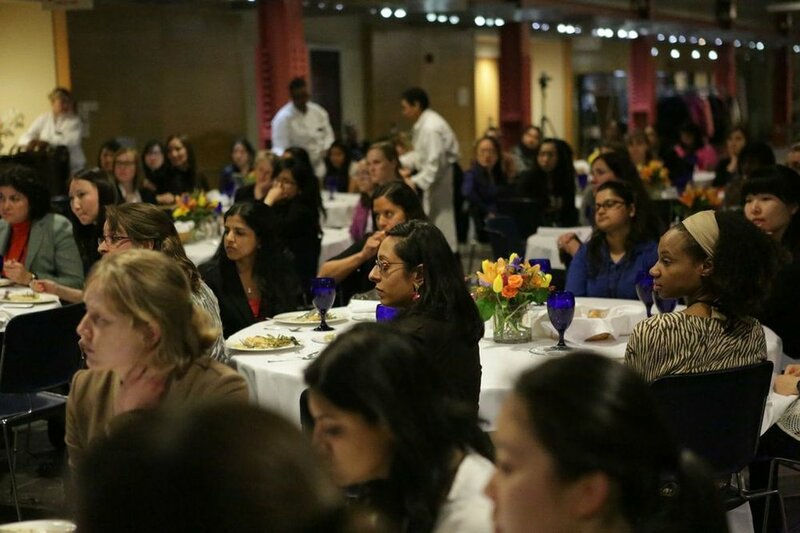 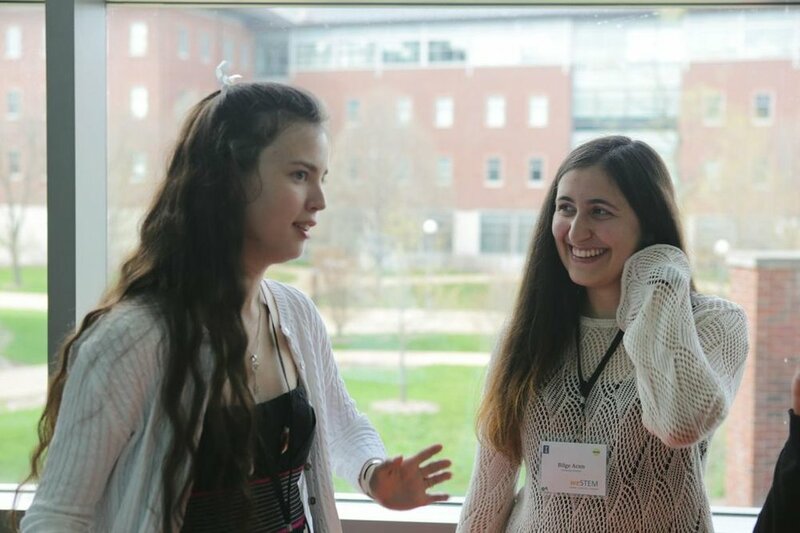 The annual weSTEM (Women Empowered in STEM) conference at Illinois provides a forum through which current and future STEM leaders can motivate and inspire each other to excel at the frontier of scientific advancement and develop solutions for the next generation of technical challenges. 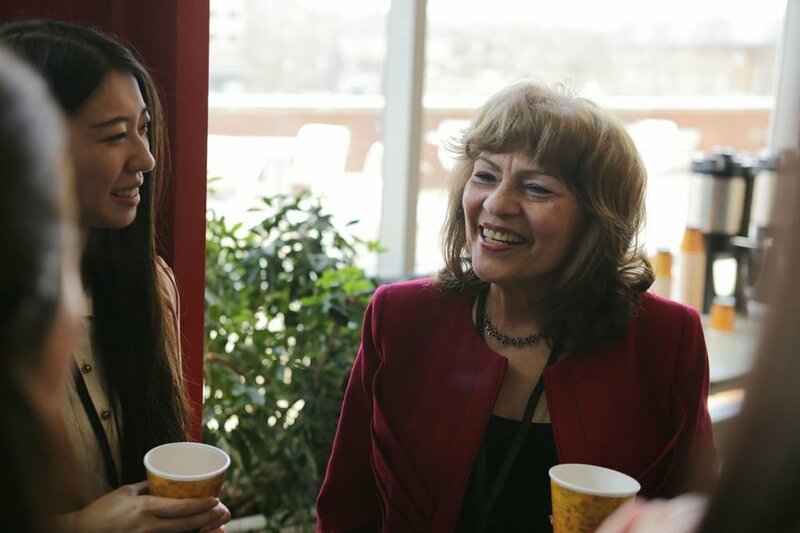 The day-long multi-track conference consists of keynote lectures as well as several workshops and networking sessions. 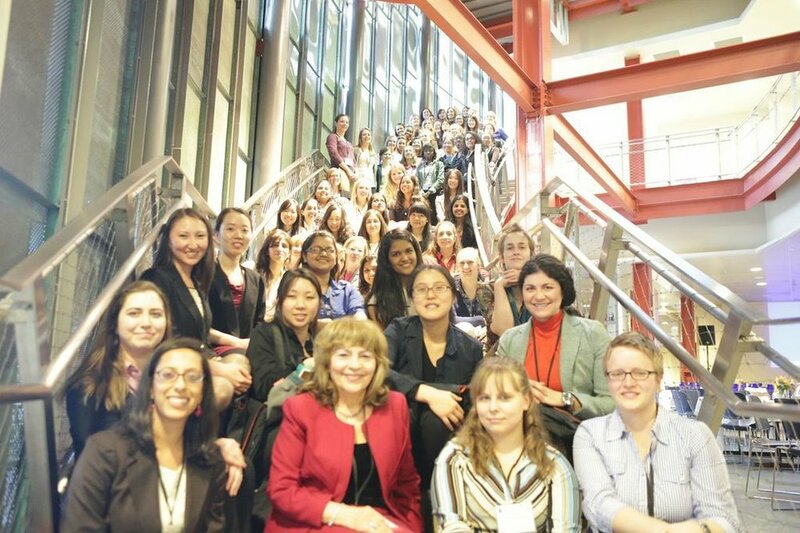 Women engineers and scientists with advanced degrees share experiences from their academic and professional career paths as well as insight into their personal successes in STEM. 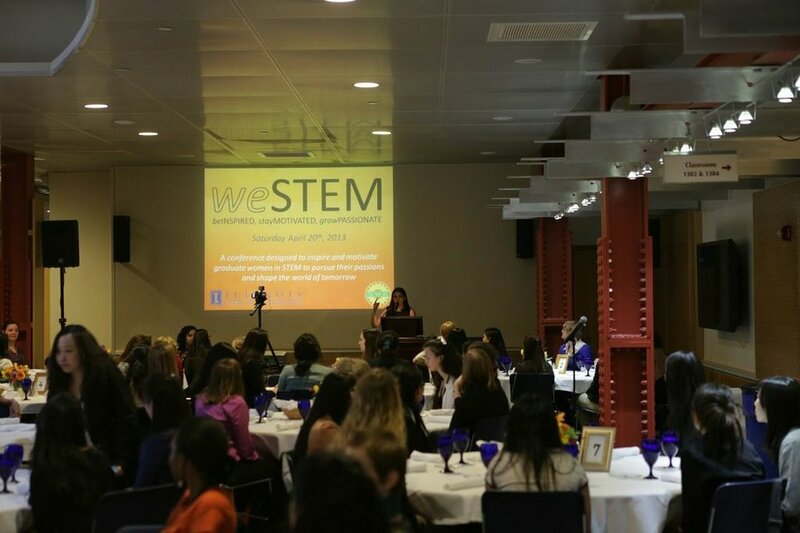 The next weSTEM conference will be held on February 23, 2019 at the Illini Union! 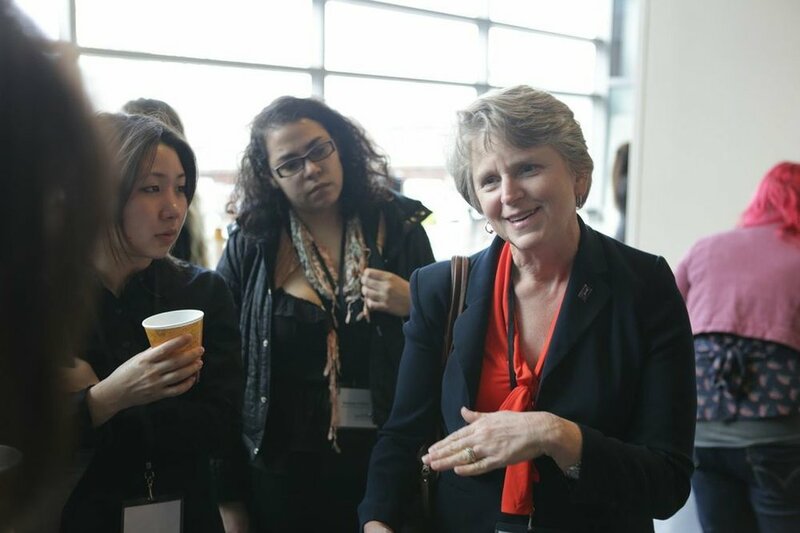 For more information about past and upcoming weSTEM conferences, please visit the main weSTEM website.